First post of the year for me and its a good one. 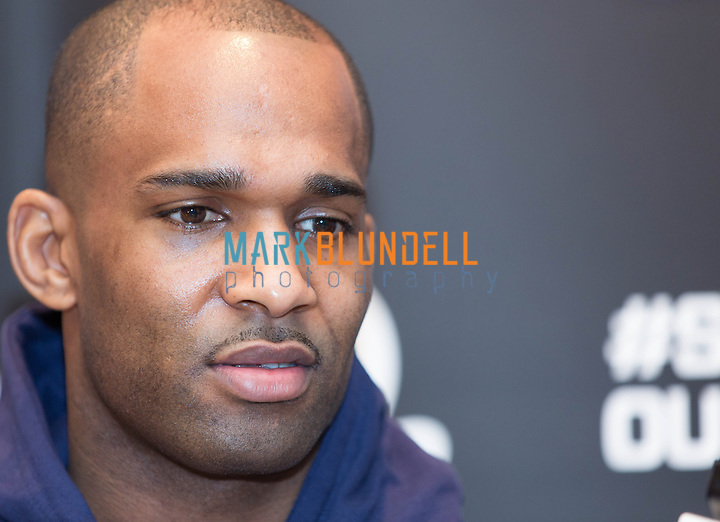 I’ve been suffering from camera withdrawal symptoms over the last few weeks so was glad to get the call from MMAPlus to invite me to Gymbox for a quick lunchtime shoot for the Manuwa vs. Gustafsson fight at UFC Fight Night London on March 8th. Both Jimi and Alex were on a week tour of the UK and Sweden before making final preparations for their bout later next month. It was funny to see both of the fiughters together in close quarters and although not really speaking to each other during the time we were shooting each fighter expressed respect for the other. 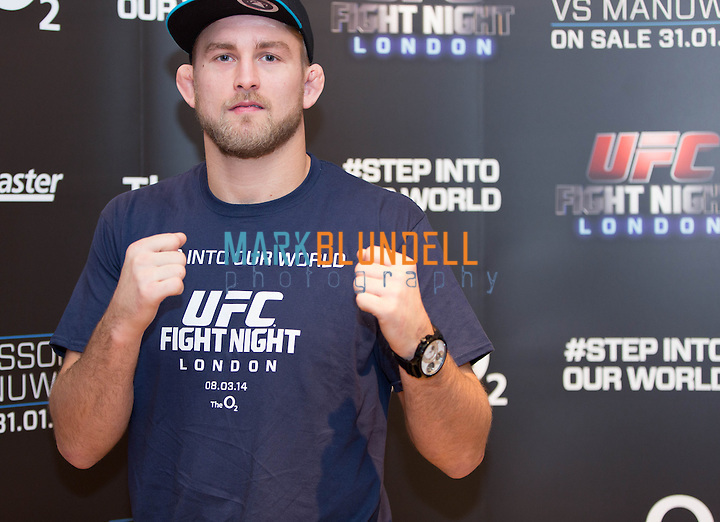 It must be rather strange spending the week with someone who in only fourty five days will be stood in the octagon ready to punch you in the face. Alex having fought Jon ‘Bones’ Jones last year and gaining recognition for fight of the year seemed far more at ease with cameras and interviews, possibly far more used to it than Jimi. However having met Jimi a few times I know he’s a quiet guy who likes to let his fists do the talking. Even without the cameras I’ve not really seen him open up in conversation apart from with trainers and colleagues in his gym (Lions Pride) in Croydon. 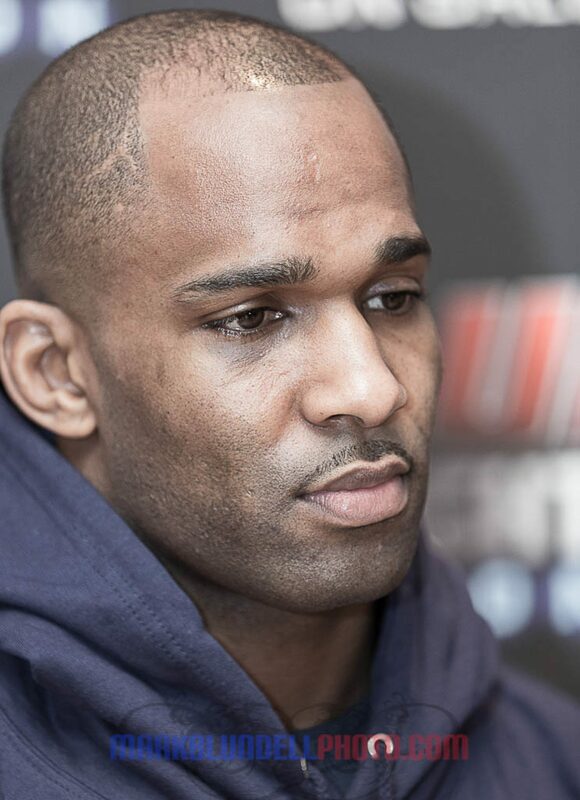 As to who will win the Manuwa vs. Gustafsson fight. The odds are in Alex ‘s favor, however Jimi could well come and bring an upset he’s 14-0 since 2008. I know he is training hard and has the heart to win. I’ve seen him sparring up close and personal so I know where my money is going on March the 8th I have to side with the local lad from no more than five miles from my house. I really do hope that #LionsEatFirst. 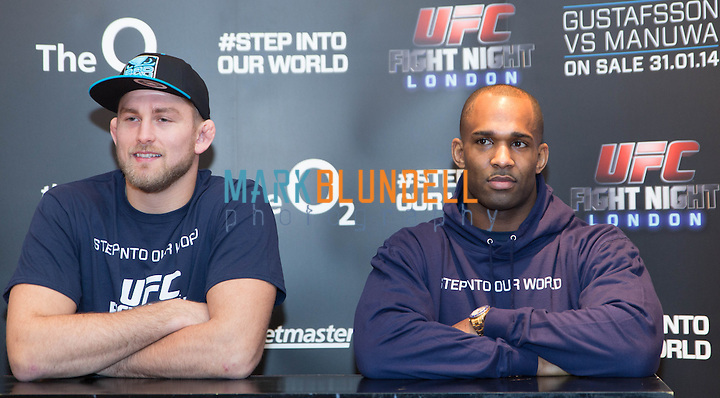 Full gallery for Manuwa vs. Gustafsson is here.